“We look forward to the efforts of the Trump Administration and the new Congress as they work together to build a better future for the millions of Americans who still find themselves on the wrong side of the Digital Divide. Building upon the strong foundation of last year’s Farm Bill and the launch of the USDA ReConnect Program, we urge the continued bipartisan priority for rural broadband expansion to ensure that all Americans have access to opportunity and a brighter tomorrow. About Connected Nation: Our mission is to improve lives by providing innovative solutions that expand access to and increase the adoption and use of broadband (high-speed internet) and its related technologies for all people. Everyone belongs in a Connected Nation. 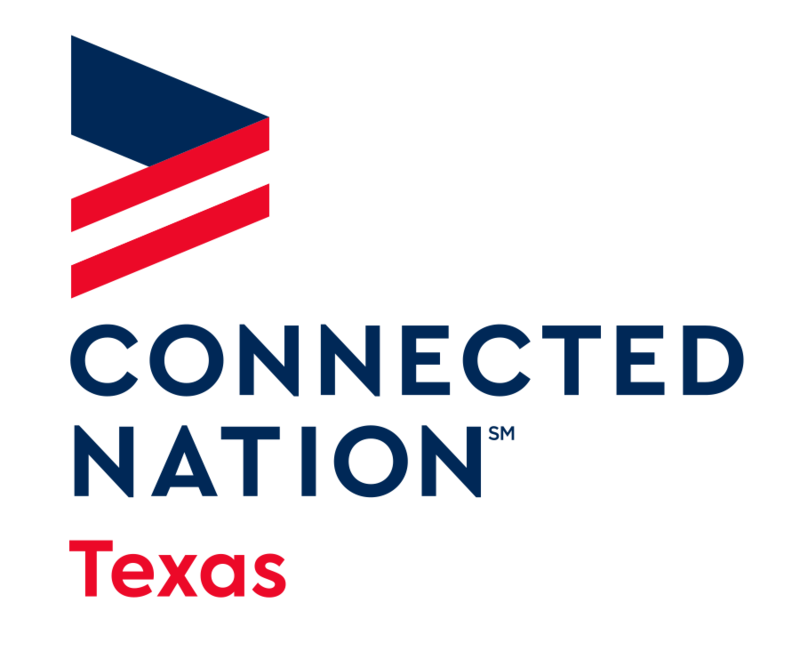 Connected Nation works with consumers, local community leaders, states, technology providers, and foundations to develop and implement technology expansion programs with core competencies centered on a mission to improve digital inclusion for people and places previously underserved or overlooked. 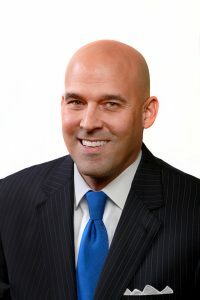 For more information, please visit: connectednation.org and follow Connected Nation on Facebook and Twitter.